Psychologists at IU’s Counseling and Psychological Services are working to revise and revive a support group for gender-nonconforming students that fell through last year. Queer student advocate Aimes Dobbins, who identifies as gender nonbinary and uses they/them pronouns, said that isn’t what the community needs. The idea for a support group resulted from an increase in health center patients dealing with gender identity issues and conversations in a transgender consultation group, which support group organizer and clinical psychologist Brad Stepp developed. Stepp said CAPS needed four to five responses to proceed with the group, but they couldn’t reach the mark. The group would have met once per week outside of the IU Health Center because the genderqueer community has a history of discrimination in healthcare settings, fellow group organizer and clinical psychologist Benjamin Neale said. However, Dobbins said they take issue with more than the location. Dobbins said the community needs someone both knowledgeable about and accessible by transgender individuals. 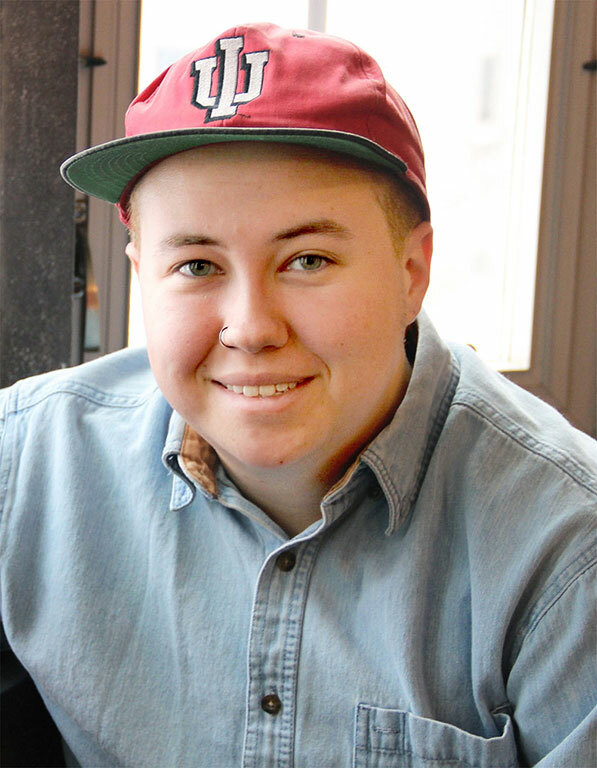 TRANSform at IU-Bloomington, a group Dobbins helped start last spring, plans to advocate this year for a Gay, Lesbian, Bisexual, Transgender Student Support Services Office counselor who is transgender or has several years of experience with transgender people. The counseling at the center is free. This is good because the group is kind of marginalized, Dobbins said. Each session of the proposed CAPS support group would have cost $15, but money was not the only problem. According to IU professor Colin Johnson, whose research focuses on the history of gender and sexuality in the United States, people who benefit most from mental healthcare often don’t actually know they need help. “One of biggest barriers is they don’t feel empowered to ask for assistance,” Johnson said of the transgender and gender-nonconforming community. Stepp said he and others at CAPS plan to reassess how to get information out. It’s possible that people who may have been interested never saw one of the emails advertising the group, he added. “If we’re going to reach those who are more hesitant, we’ll need to get into the community,” Stepp said. Outside of the support group, he said, the IU Health Center has made serving the transgender community a high priority. The health center has been working with the medical services division to streamline care. They have also been conducting staff trainings and seminars as well as connecting students with hospitals for surgical procedures, Stepp said. Yet, according to Dobbins, the health center still has work to do. Last semester, the IU Student Association voted to approve a suggestion to modify language regarding gender as a preference on the health center website. However, the suggested changes were never made. Beyond counseling and the health center, there is more to be done, Dobbins said. The answer to problems in housing, bathrooms and representation on campus, Dobbins added, can only come from direct discourse between the transgender community and the University. Dobbins said they would be more than willing to help advertise meetings and implement changes. All they ask is a chance.